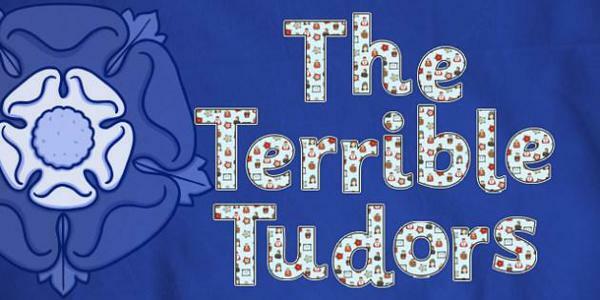 In History, we are learning about the Tudors. We have currently learnt about the Battle of Bosworth and children have written their own battle speech (as Henry VII) to inspire their army. 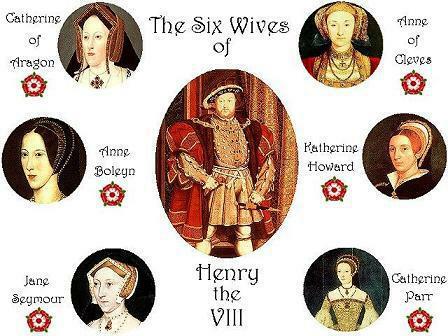 We will also be learning about Henry VIII and all six of his wives. 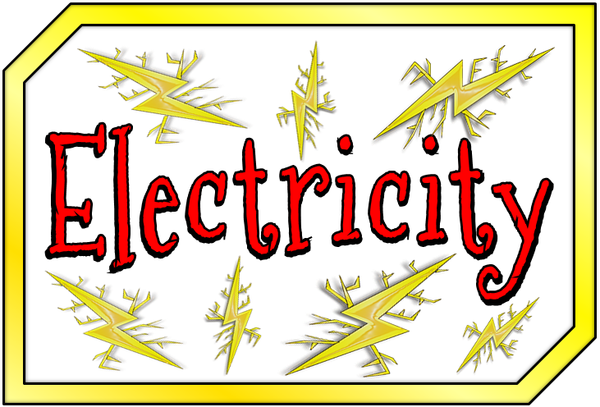 In Science, we are currently learning about Electricity. Children have conducted their own research on a chosen scientist linked to electricity such as, Thomas Edison, Nikola Tester and Michael Faraday. 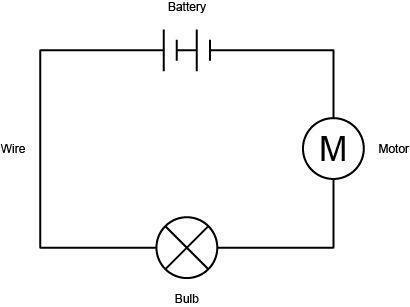 We have also looked at circuit diagrams and created our own using scientific symbols.